Hello everyone~ how are all of you? 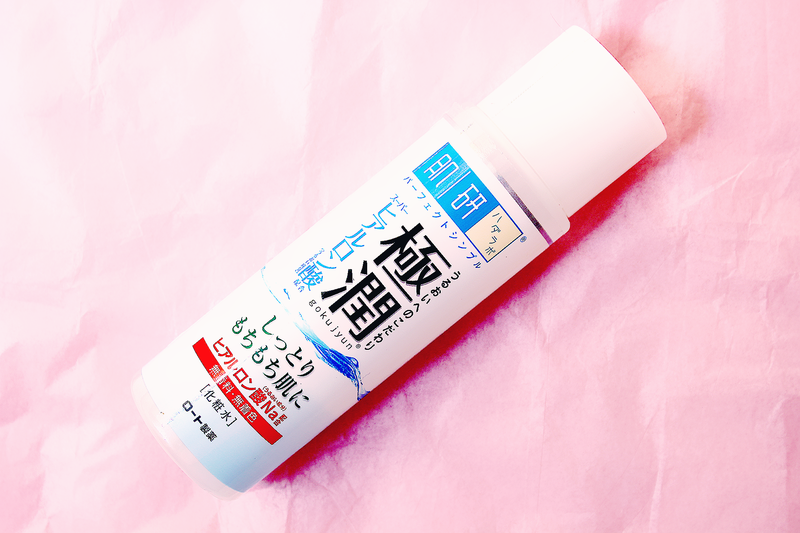 Today I wanted to shed a spotlight on some Japanese skincare products because Korean products have been all the rage lately. 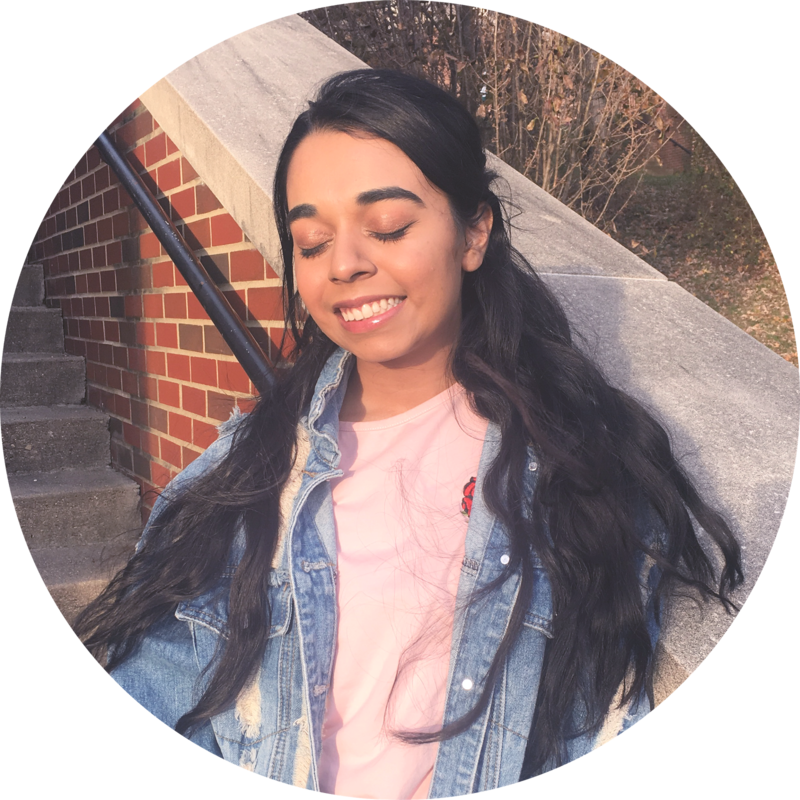 My skincare collection is a mix of American, Japanese, Korean, Indian, and Taiwanese beauty products. Diverse, I know. 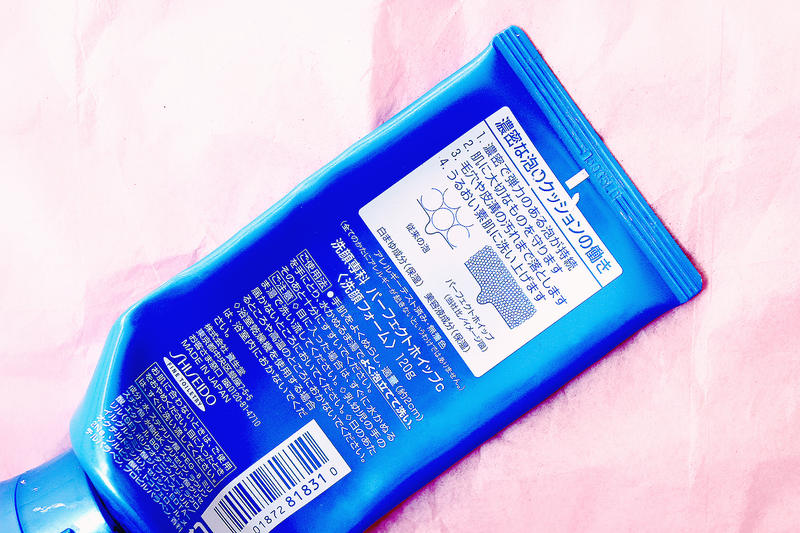 This product has to be one of Japan's most iconic skincare product, the Hadalabo Gokujun Hyaluronic Lotion (link). It is said that one drop of this product locks up an ocean. Although that is very exaggerated, this is an amazing moisturizer. 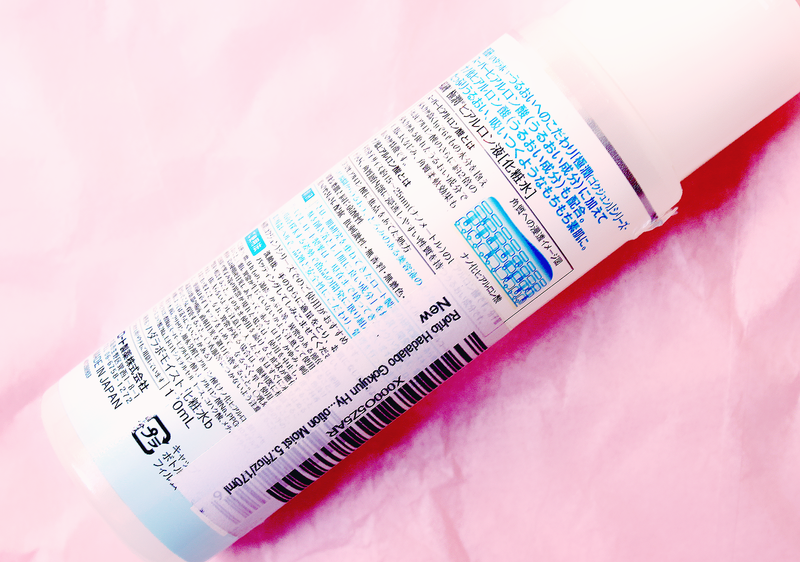 A lot of people confuse this as a toner because of the water-like texture and clear color. I apply the product by dropping three drops onto the palm of my hand, rubbing my hands together, and then tapping/dabbing onto my skin. The trick is to keep tapping/dabbing until it starts to get sticky. Sticky is an overstatement, but it return you have moisturized, fresh skin ready for makeup. I think I have found my perfect cleanser. 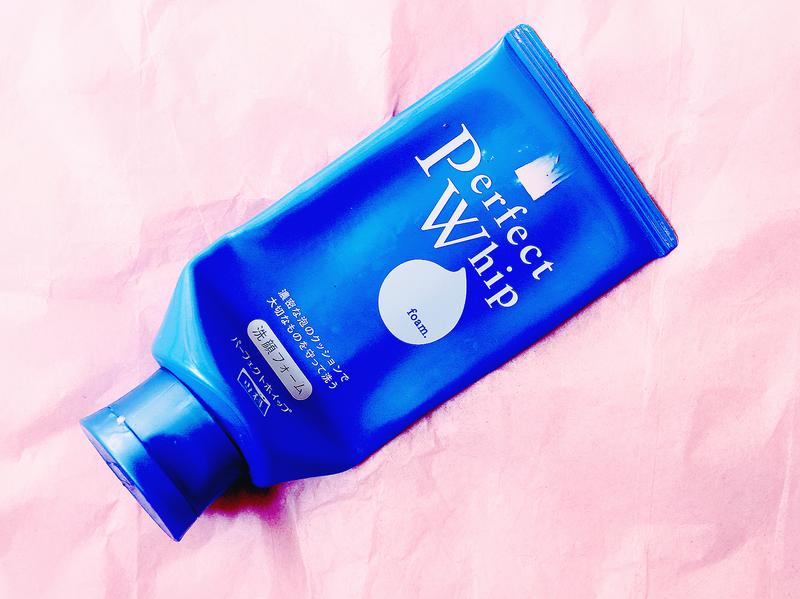 I am serious about the Shiseido Perfect Whip Foam Cleanser (link)! I only need a dime size amount for my entire face. It has a very sticky texture (almost like honey) and has an opaque white color. After applying it to the face with a bit of water, it foams up. It is not like your average light cleanser foam, this is FOAM! It gives me that mental assurance that it is cleaning my skin. I try to stray away foaming cleansers because of my dry skin, but because this leaves my skin feeling clean smooth, I cannot resist. With proper moisturizer, I am good with this cleanser. I really enjoy Japanese skincare products and am very interested in purchasing more in the future. I currently trying to save up for The Cure Exfoliator. Which is another great and popular face exfoliator. With all these skin care products you would think my skin would be A+, but right now it is sitting at a B. I am very happy how far my skin has come since 7th grade....dark times. What are your favorite Asian skincare products?